As a photographer, you can easily earn some extra cash (or even start a new career) if you know the right places to sell your photos online. Photographers of various skill levels are in high demand for their work, now more than ever. Everyone from large corporations, small and medium size businesses to bloggers, graphic designers, marketers and publishers buy and use photos regularly online. The days of stealing images are becoming numbered due to tools that can easily match pictures and their originators. For most legitimate firms the potential lawsuit is not worth it. Thats great news for photographers looking for recurring income while safeguarding their work. In this guide, we will share the top 12 best places to sell photos online and make money doing what you love. Who is Buying and What Type of Photos are Selling the Best? People working – Very popular with businesses. Folks working on laptops, writing, speaking at a meeting, etc. Just don’t make them so generic they become a meme. Food – Various types of delicious foods even empty unwashed plates. Nature – This is a no brainer which never gets old to shoot or sell. Travel – Shots from around the world are always in high demand. Pro-tip: Have a look at the categories for some of these marketplaces to see some of the most popular images. 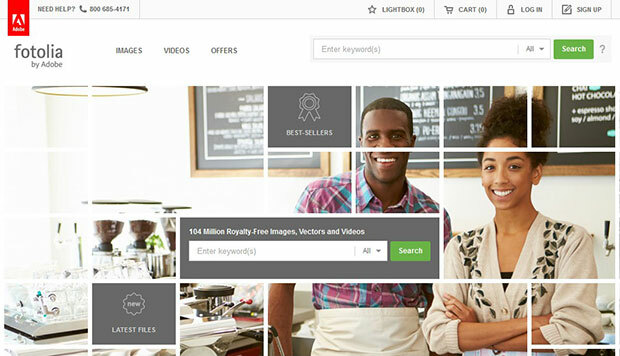 The number one best place to sell photos online is on your own website. Don’t have a website yet? It’s not hard to start. You should check this simple guide on how to create a photography website in WordPress. The majority of professional photography sites online are created on WordPress. After creating your website, you need to showcase the photos beautifully to attract visitors and convince them to buy. 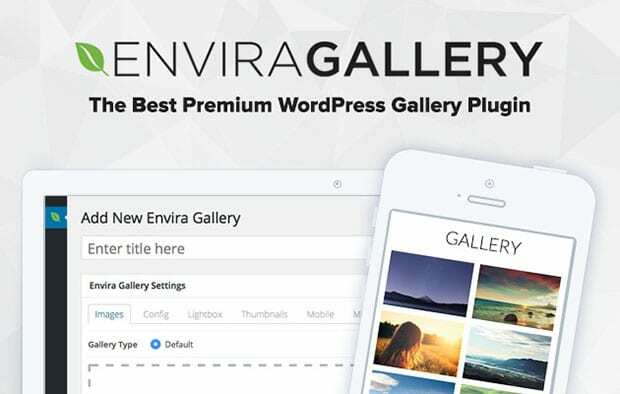 We recommend you to use a top-rated WordPress plugin like Envira Gallery and create image galleries for your photos. You can also create photo albums with beautiful customizable Lightboxes to display and categorize your images beautifully. Envira Gallery plugin has a WooCommerce add-on that allow you to sell photos easily. You should check this guide on how to sell your photos in WordPress. Adobe Stock (formerly Fotolia) is a stock photo marketplace by the maker of the most popular photo editing software solutions like Photoshop and Lightroom. It has been around for over 10 years and known to be the very first online platform to sell photos. The royalty share is also higher than the other online shops. Photos uploaded at Fotolia becomes a part of the Adobe Stock library which means they are also available in other Adobe applications like Photoshop, Illustrator and more to make the purchase easy for millions of buyers. Given the behemoth that Adobe is, its likely that Adobe Stock will continue to become a prime destination for buyers and sellers of stock photography. You can start selling on Adobe Stock’s site here. You can become a contributor to their site and start earning every time your content is downloaded by one of their customers. As a contributor you can make anywhere from 20% to 30%. Payouts are done monthly. The great thing is you don’t have to worry about clauses which force you to exclusively sell through them like some of the other marketplaces for stock photos. 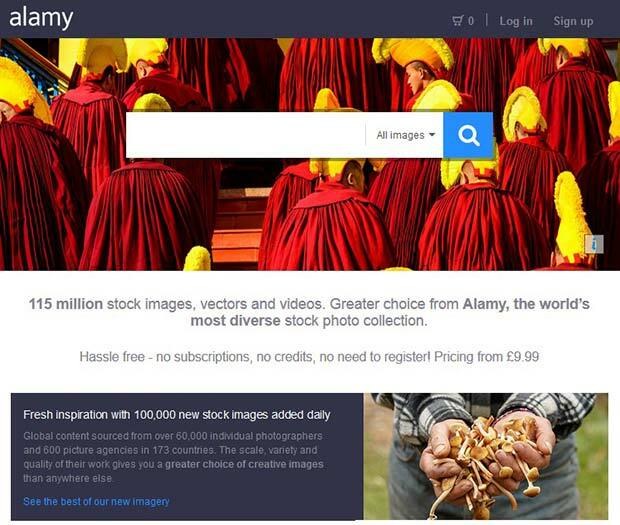 Alamy is another a great platform to sell stock photos without any hard and fast rules. Alamy may not have as many buyers than Shutterstock and Adobe Stock, its still a great contender and another great option for revenue. Photographers can upload their photos without licensing or any other copyrights issue. 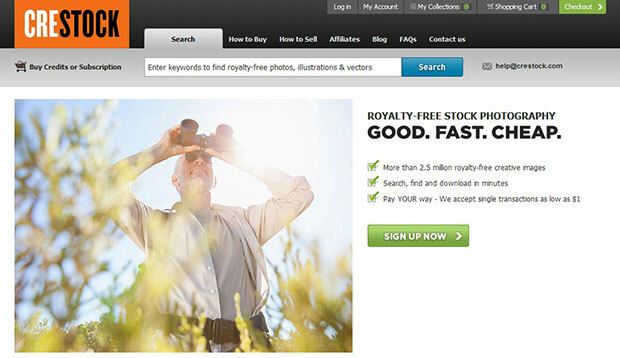 To date Alamy has made $180 million in payouts to photographers. You make 50% on each sale, which is why Alamy is known as one of the best online places to sell photos and earn well. Sign up here to get started as a contributor. 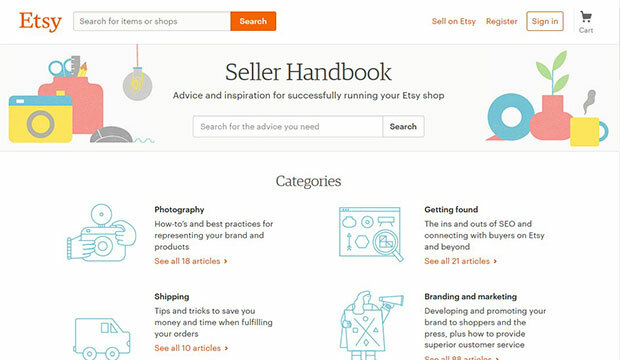 Etsy is better known as a marketplace to buy and sell unique handmade goods. However, it does boast over 30 million users and several different ways to sell your photos through their platform. The great thing about Etsy is that they have a larger audience than most stock photo sites and a demographic that is ready to purchase your images. You can even sell your prints, but remember you would need to properly pack and ship them. 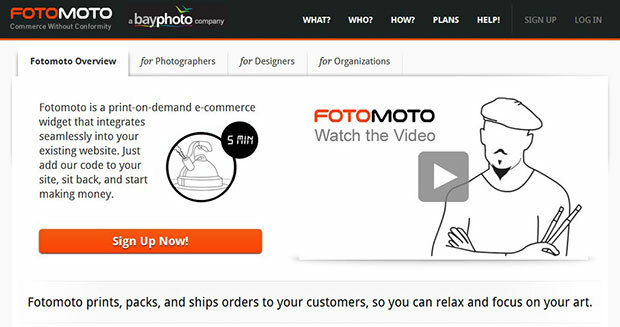 Fotomoto is not an online marketplace, but it is a widget that integrates with your website to sell photos online. It manages all the process for you after adding it on the site. It has multiple monthly plans and transaction fees with all the features available to sell photos online without the hectic procedures. 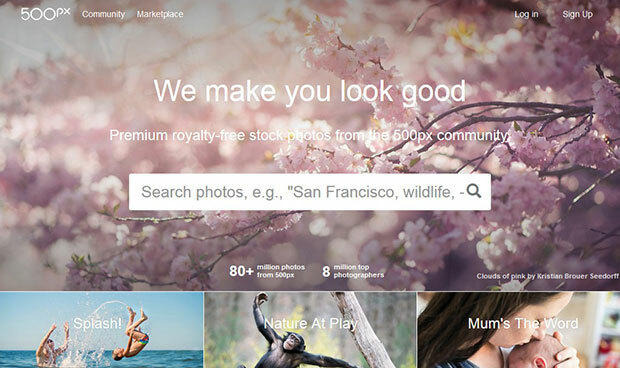 Crestock is a place to sell photos and earn the money easily. You need to set up a free account on this website and upload the photos. They will assess and approve the images to add them in your Crestock portfolio. You can add the keywords and description for each image, so it becomes easier for the editors at Crestock to review and accept your photos. 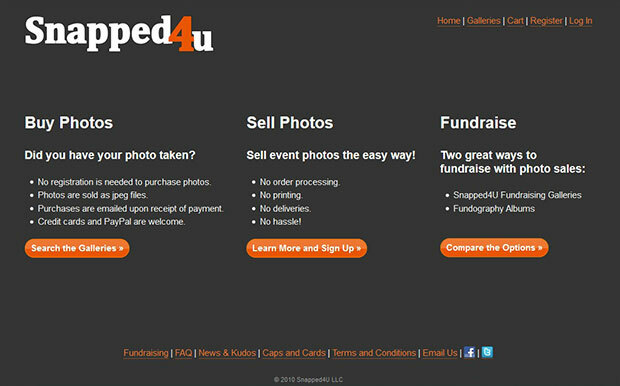 Snapped4u is a marketplace for photographers who cover events like weddings, parties and more. It allows you to simply upload the photos and not worry about anything else. You will get the most share on each sale. If the photos are sold on good prices, then Snapped4u will charge their commission. PhotoShelter is an online shop to sell and deliver prints to the clients. They allow you to set up your template for sharing the photos. However, you need to buy the space on their platform to upload the photos. There are multiple plans for monthly and yearly options with different features. 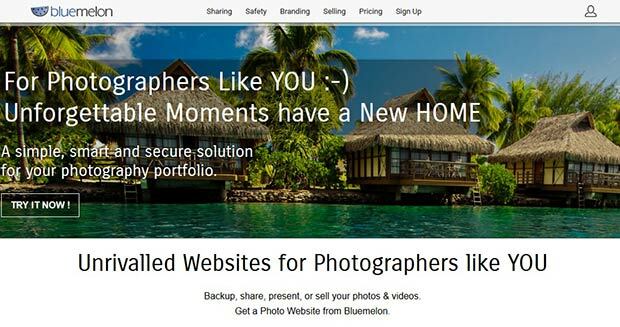 BlueMelon is a simple website to upload, share and sell images for the photographers. The platform is secure to upload your images. They serve as more of a portfolio for your images vs as a marketplace. In short, you do the marketing they handle the display and payment processing. They give fairly good royalties in comparison to the other contenders on this list and credit the owner of the photos. BlueMelon helps you integrate your social media, blog or website to upload your photos and videos. You can also choose how you want to receive your money from multiple options available. 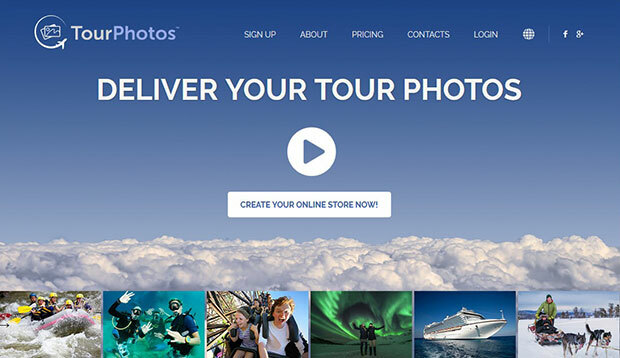 TourPhotos is a hub of tourism photos from different photographers and travelers. Most of the travel agencies and tour companies use it to upload the photos of their adventure trips for the attendees and general public to purchase from here. It is a great platform for travel photographers to sell their photos online to a like minded audience. We hope this guide has helped you to find the best places to sell photos online and make money. I saw you tweeting about make money online and I thought I’d check out your website. I really like it. Looks like Envira Gallery has come a long way! Hello is is possible to upload the same photos to every single platform u have on the list? You can upload the same photo to multiple agencies. However, you will need to read the requirements and terms for each site to be certain. In general, however, yes you can sell the same photo on several stock photo/agency sites. Unfortunately, when I typed in best or top place to sell photo’s online. There’s a vast difference in opinions. I want to know, how you come up with this list? The list reflects the best places based on several factors. So, not every site listed here will be the “best” for each type of photographer or each type of businessperson, but it is our hope by including a variety of high-quality sites here, at least one will appeal to every photographer’s specific needs. Hopefully, that helps! Iam kenyan citizen and interested in photo selling but I doubt if at all you accept from Africa? how can i get payments? I went to Shuttersotck full of hope. I register, confirm my mail, and then ask me for my address which is was kind of weird to me, but I agreed. But then ask me for a picture of my passport or ID,… that was all my relationship with them. I know they may have many reason to request for that but they also are a private site and a passport or ID are really sensitive information. If I have a PayPal account or any other account for received the payment I think thus should be enough. The worst part is they ask for a fully detailed picture of the passport not only the name or the age. Finally what is bother the most is they don’t ask for that data in the first step. You have to register, then give your address and finally when probably most people don’t agree to that ask for your passport picture, when they allready have plenty of info about you. For the ones who agreed to that, hope they don’t request blood type or something like that in the steep 4. If I have abstract images, do I have special sites or the same sites listed? There is a reason – people try to post pictures that they have stolen or that infringe copyright – so they want to make sure you are who you say you are – if you get banned it is then less likely that you can just re-register. They are protecting themselves and your pictures too. Ek DSLR lelo aur gar se bhag niklo. Hi Waseem Abbas, such a great list of sites to sell the photograph for money. I hope this post will help many photographers to earn money also in online. Thanks for sharing this post with us. Thank you so much for this info.! I’m using https://www.photo-pick.com for my own website and for customers. Hi guys, I am a single mom and working from home to earn money to support my baby girl. i mostly use YouTube to showcase my work in photography. My channel has started gaining some good audience and i am hoping to start earning enough from it to make it my permanent job. The only issue i have faced so far is how to get affiliate material for my videos and how to monetize my social media channels. Registering with affiliate networks is a tedious and difficult job. My offers were rejected many times before it got accepted. Now i have found a website name revglue which can monetize your website, blog or any social media channel so that you can earn money from it. They handle all the affiliate related work for me so i focus more on my social media promotion. you can also find details about them here at revglue(.)com/blog-detail/24-monetise-your-youtube-channels-and-reviews-with-revsocial . i have to pay a small amount of my revenue to them for there services but considering the alternative i say that i got the better deal. I had also worked with shutterstock in the past but YouTube pays you more for your effort. This comment was super helpful! How do you use YouTube exactly to display photography? Do you watermark it and then do a slideshow?? 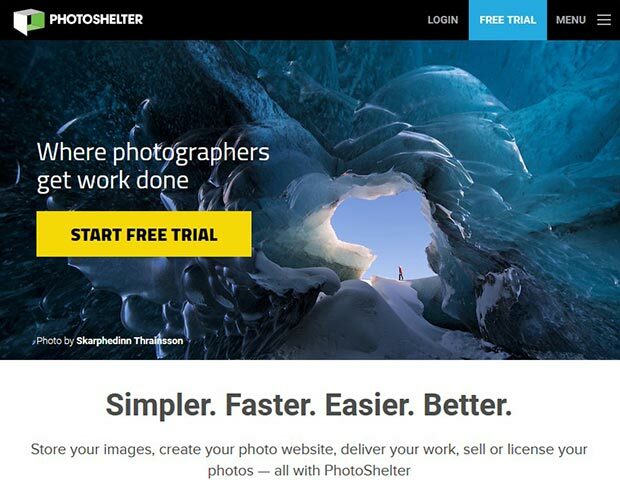 However PhotoShelter is too expensive for a photographer whose starting out. The same functionalities are offered by other platforms like Pixpa. I’ve had an e-commerce store for selling prints with Pixpa since almost a year, the sales are not regular but its an excellent source of side income. Have any one got the money from any of the websites? How do we know that how many audience downloaded our photo? is there any way to track this information. Plenty of websites are offering money for uploading the images to their website as the pictures which have creativity getting more popularity and money according to that it is decided the price of the photo. Some of the trusted website in which you can trust blindly is Shutterstock as it is most trusted site from my view. Add Dreamstime to the list, please! Thanks for sharing an Article full of Useful information. After reading all the information,comments and responses, I like to give a try. Im interested. I’m new to this business. Where and how do I start? If I start how am I gonna be paid? MY IMAGES ARE OFTEN ART IMAGES. I START WITH PHOTOGRAPHS THEN PROCESS THEM USING VARIOUS SOFTWARE SUCH AS GLIFTIC AND GET STUNNING RESULTS WHICH WOULD BE GREAT AS PICTURES ON WALLS, OR AS PATTERNS FOR FABRICS. WHICH PLATFORMS WOULD BE BEST FOR THESE KINDS OF IMAGES? ALSO WHERE IS DEVIANT ART PLACED IN THESE PLATFORMS. IT ALSO CAN BE A PLACE THAT ONE CAN SELL FROM AS A PHOTOGRAPHER. Take a look at pixels.com or Fine Art America, same company. I’ve been using them for approx 10 yrs. $30 year fee, unlimited photos. You set the fee for each photo. They do everything else. Metal, Canvas, Cups, Sheets, Shower Curtains the list goes on. Little effort to use and it’s free for 30 days. Thank You Chuck! Good info! I just joined Shutterstock and it is very particular. I submitted a photo of a sundog and it was rejected because the sun was out of focus!! Out of 103 submissions, 71 were rejected, some for dumb reasons such as needed to be in english, even tho it is, or the title didn’t match the photo, even tho it does. People in bleachers all need model releases, even if they are wearing sunglasses and are not identifiable. Just be aware if you go here. They said a dog needed a model release!!! With a site as reputable as shutterstock you can’t just go take a bunch of random pictures on your walk through the park and expect them to approve them. The pictures need to be of good quality and and have simple titles as described by their starter faq. As for people on bleachers and dogs needing model releases of course. Model releases are their to protect not only the person/animal being photographed but it also protects the “artist” and shutterstock. If ANYTHING should happen during or after the life of someone or something you photographed they could bring your stock image up in court and cost the company thousands of dollars and could easily bankrupt you. They’ve been doing this for 15+ years to my understanding. They know what they are doing because they’ve seen and done it all before. Agreed, the overall market is definitely saturated. That is why realistically it is only possible to make a living from photography if you can establish a clear niche, or point-of-difference. It’s true. The market is saturated and people take their own pictures these days. It’s difficult if not impossible to make a living or any money at all selling pictures. Most people will find it more profitable to do any minimum wage job. Unless you have a special niche and are extremely aggressive at marketing. I like to sell my photos online. I have good collection of nature. As I am new for this want to know how do I start, what is the best site and how do I get paid.